How Do I Submit A Spot For Feedback? 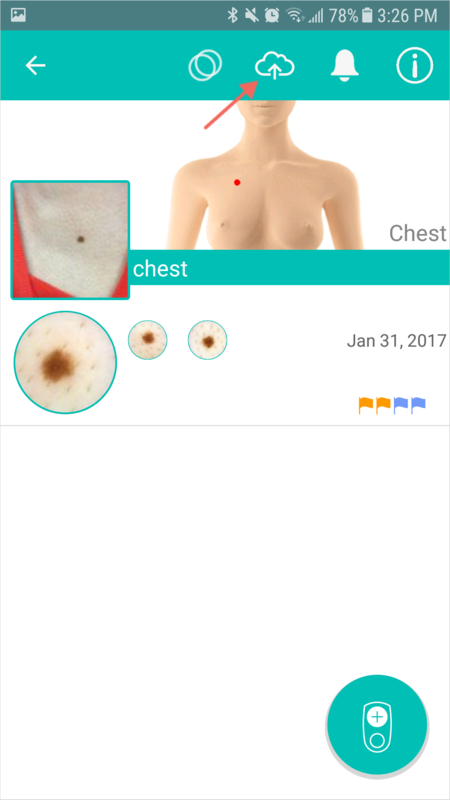 If this feature is available in your region, you have the ability to send high quality images of your spots to your doctor for feedback. To learn how to add a spot, click here. 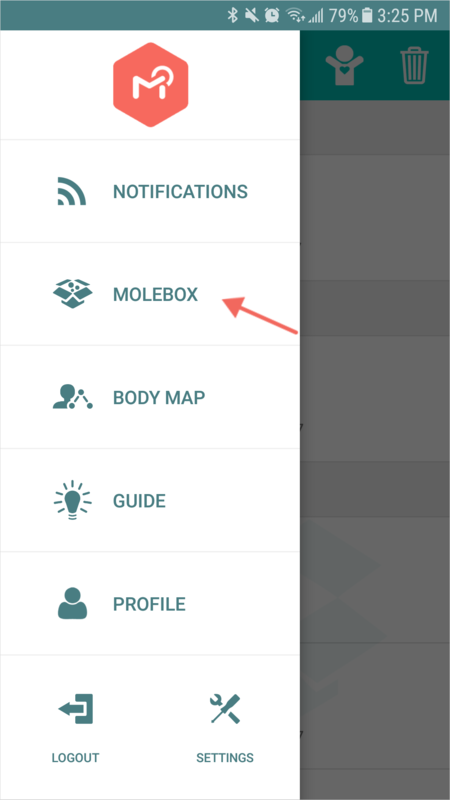 Tap the MoleBox option on the main menu. Select the mole you wish to submit for feedback. A list of specialists in your area will appear, along with their fees. 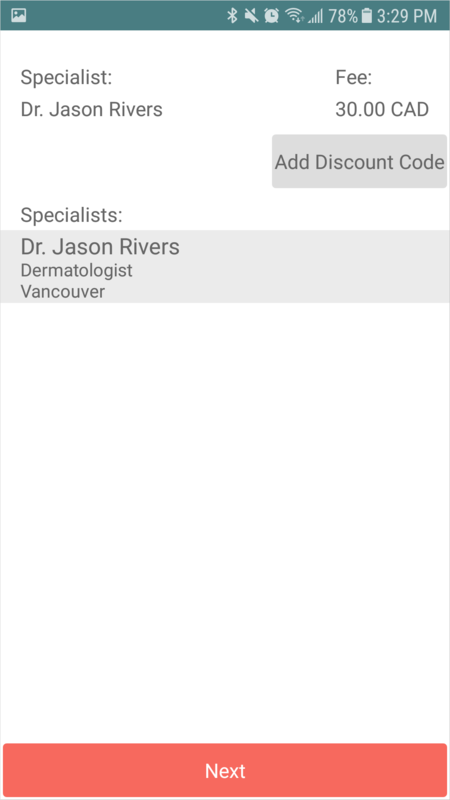 Once you have selected a medical professional, tap Next. You will be prompted to complete a short questionnaire to help the medical professional better understand your concerns and health status. 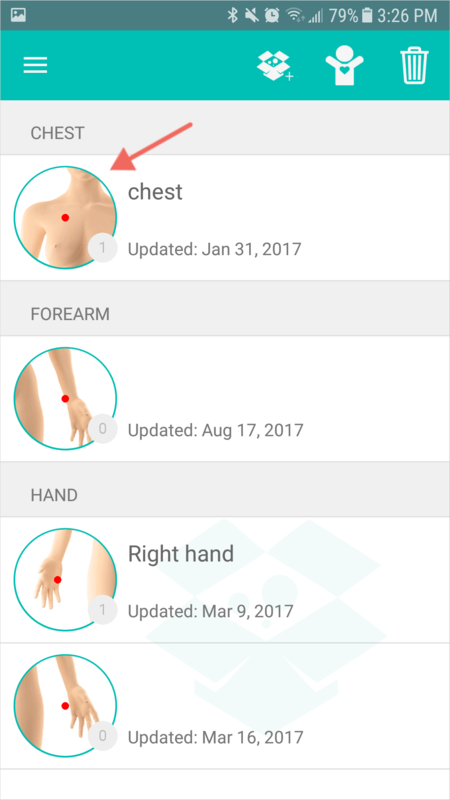 You also have the option of including an additional notes or information that you would like to share with the medical professional regarding your case. When ready, tap Complete Order. You will receive your report via your registered email and your MoleScope app. 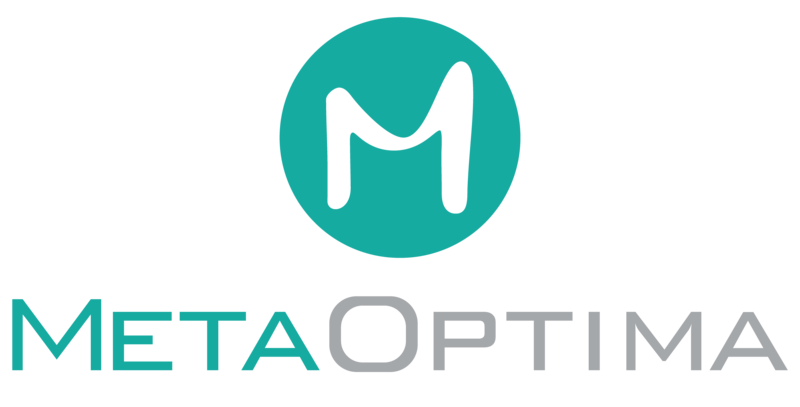 Wait times differ between specialists, but can be expected within approximately 2-14 days. How Do I Add A Spot? How Do I Access My Report Records? How Do I Perform An ABCD Check?